*SUNNYVALE, Calif. — Historically Black Colleges & Universities have played a pivotal role in our nation’s history. As higher education moves online, many HBCU’s are offering online education opportunities for their students. Many students will choose the flexibility of online education as they balance an increasingly busy and complex life with the degree they are pursuing. With the growth of demand for online education, HBCUs are increasingly offering some of their programs online. 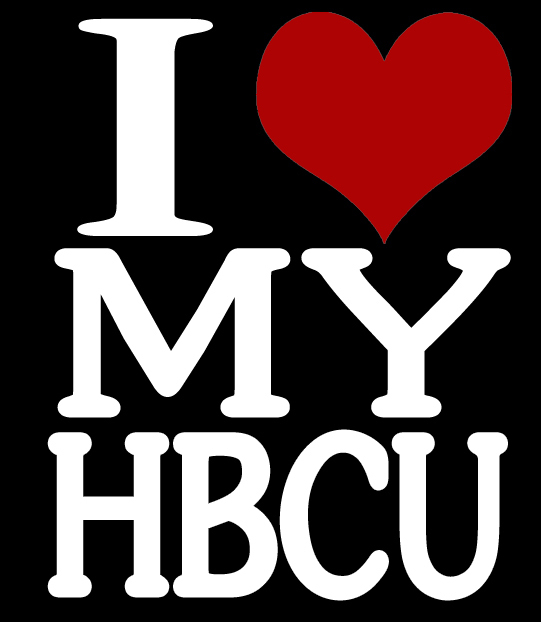 The idea was to make a ranking of HBCUs that are committed both to keeping costs low, and offering the flexibility of online schooling. AffordableSchools.net developed this list as part of its overall commitment to helping students find the most affordable and flexible solutions to higher education. Historically black colleges and universities are playing a vital part of that process. AffordableSchools.net (http://www.affordableschools.net) is an independent college search and rankings site with a focus on affordable colleges and programs within higher education. It publishes a number of rankings series, focusing on variety of categories, including affordable Bachelor’s degrees (various subjects), affordable Bachelor’s degree colleges by state, affordable online degree programs, niche rankings, resource lists, and much more. 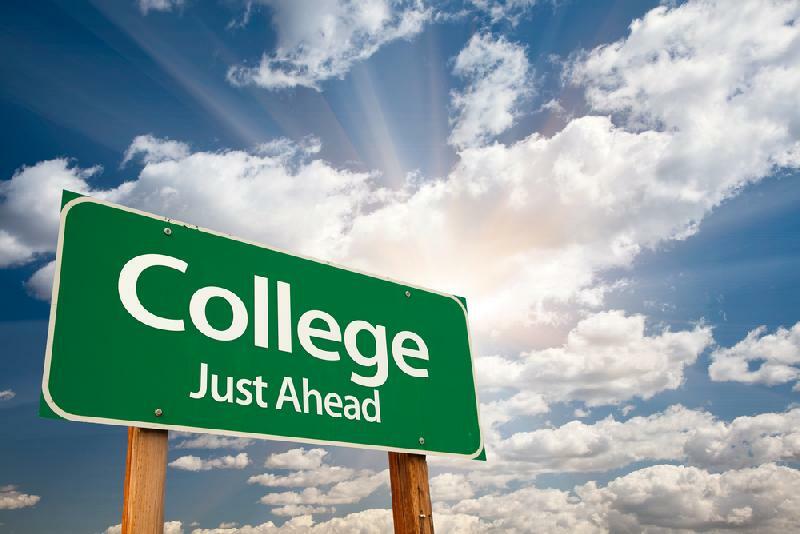 The site is designed to make your college search easier.